Workload migration, whether for cloud adoption or data centre consolidation, has become a staple offering among partners and channel providers. However with more than 75% of migration projects running late and over budget resulting in business disruption, there is a high element of risk to both the channel partner and customer. Migration projects which over run can be hugely damaging, financially and to the relationship with the customer. There are hundreds of variables to consider when planning and executing a data or cloud migration. A lack of understanding of existing customer systems and of future hosting requirements inevitably leads to delays and flawed execution. vClarus from Bell Integration is an end-to-end platform designed to ensure your customer’s migration runs as smoothly as possible, minimising any risks, over-spend and disruption to business. Reduce risk and remove customer indecision - galvanise the sale and speed up the decision making process. Fixed price - with a fixed outcome, preserving sales margins and avoiding hidden costs. Add value to your cloud offering - use vClarus to diversify your cloud migration services from the competition. Speed up the time to revenue - understand your customer's systems and hosting requirements, remove any obstacles to delivery. Meet project deadlines and exceed customer expectations - maintain client relationships and increase confidence. 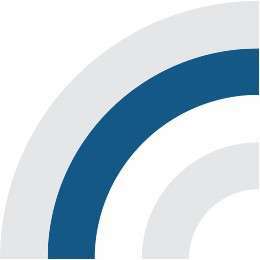 vClarus analyses your customers’ current estate – from services through to applications and infrastructure. The decision engine selects the most suitable hosting options for your applications and infrastructure based on technical and business criteria and will recommend a fully cloud hosted, in-house or hybrid solution. Being vendor agnostic you’ll be provided with a detailed, transparent and accurate report. Allowing you to confidentially provide the most suitable hosting option for your customer. Once the hosting decision has been made we can then plan the best approach, taking into account service constraints and the migration schedule. 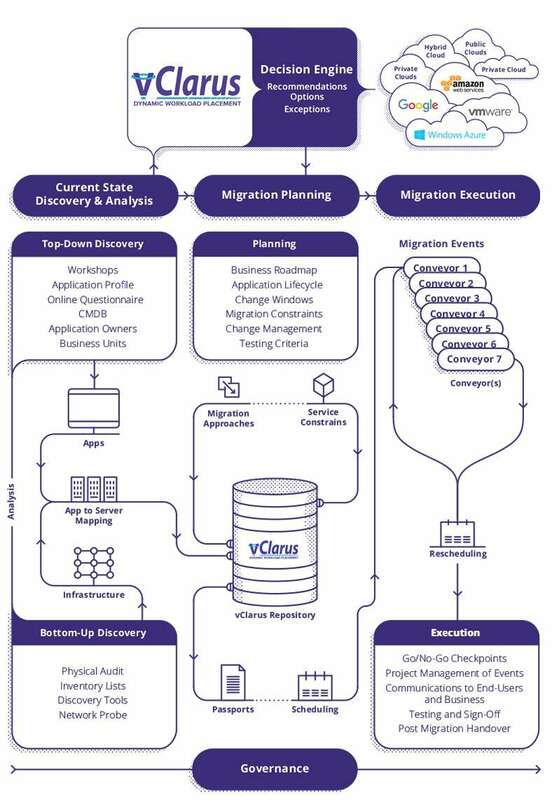 We will then project manage the data migration using vClarus as a single point for all the data relating to the migration to be stored, lowering the risk, improving consistency and ensuring success. The key to implementing and maintaining the right cloud computing solution for your customer lies in taking a holistic approach. vClarus helps our channel partners choose the right hosting platform, migration method and ongoing operations for their clients.